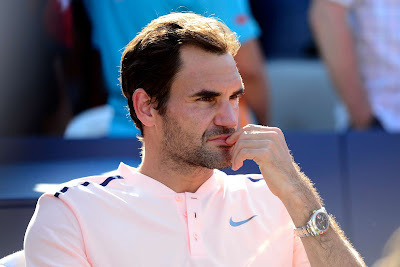 World number two Roger Federer has withdrawn from next month's Rogers Cup in Toronto as part of his ongoing strategy to lighten his schedule and conserve energy for the top events, tournament organisers said on Monday. The decision by the 36-year-old Swiss, who was stunned in the final of last year's Rogers Cup in Montreal by German Alexander Zverev, comes less than two weeks after his quarter-final loss at Wimbledon. "I’m so disappointed not to play at the Rogers Cup this summer. 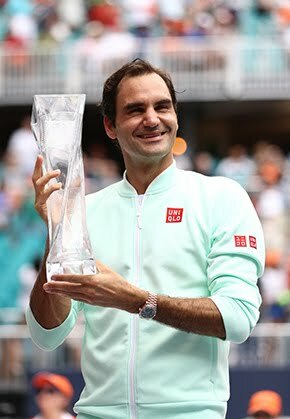 I had a fantastic time in Montreal last year and always enjoy playing in front of the Canadian fans, but unfortunately with scheduling being the key to my longevity moving forward, I have regrettably decided to withdraw from Toronto this year," Federer said in a statement issued by organisers. "I wish the tournament every success and am sorry to miss it." The Swiss is a two-time champion at the ATP World Tour Masters 1000 tournament, which alternates between Toronto and Montreal. 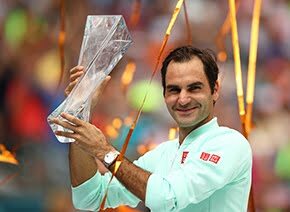 He is next scheduled to play at the Western and Southern Open, a Masters 1000 event in Cincinnati, where he has won a tournament-record seven titles. Federer missed the tournament last year due to a back injury. The August 4 - 12 Rogers Cup will include 19 of the top 20 players on the ATP World Tour, including world number one and three-time champion Rafael Nadal and Wimbledon champion and four-time winner Novak Djokovic.